Landlords and tenants will likely come across your agency on social media before your website or a portal, so it's important to make sure you have a presence on the most influential platforms in 2019. 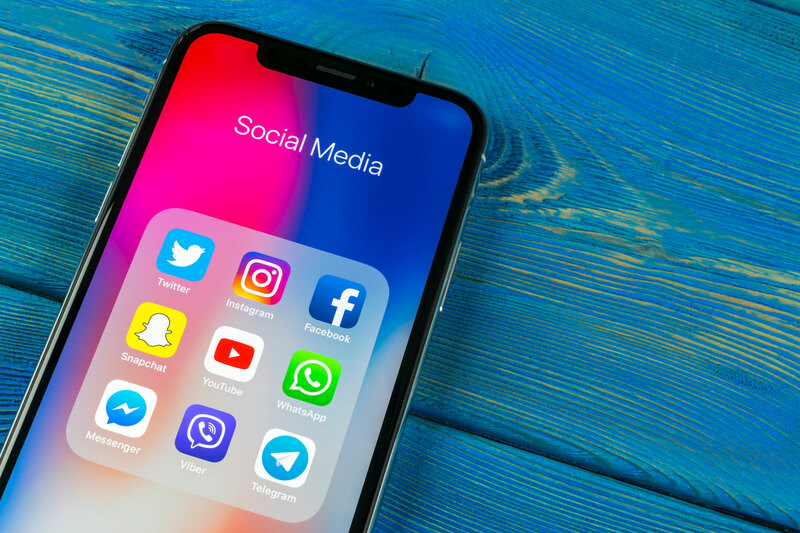 Social media will be an increasingly important tool in a letting agent’s arsenal in 2019, when competition for landlords and great tenants will be fiercer than ever. More and more letting agents are taking advantage of the tremendous power of social media for getting the right message in front of the right people. Facebook and Twitter are still incredibly powerful social media channels, but to make sure you’re not missing an opportunity to reach even more potential landlords and tenants, think about developing a presence on these influential platforms in 2019 if you haven’t already. Instagram was the fastest growing social media network in 2018 and is on track to continue that growth this year. Use Instagram to build awareness of your agency by sharing images from the office and events, interspersed with beautiful photos of your neighbourhood to demonstrate your knowledge (and love!) of the local area. YouTube is now the second biggest search engine in the world (Google remains number one) and it’s projected that more than 80% of all Internet traffic will be video by 2021. Videos don’t need to be long or complicated - you could use your smartphone to record a regular update about your town’s local property market - and they can be shared across other social media channels, such as Facebook and LinkedIn. LinkedIn isn’t just for jobseekers. The platform for professionals has become a vital B2B network and, with more than 25 million members in the UK, is a perfect platform for letting agents to identify and engage with landlords and potential investors by establishing themselves as thought-leaders in the lettings industry. Want to learn more about how you can make the most of social media? Check out our beginners guide to social media for letting agents.